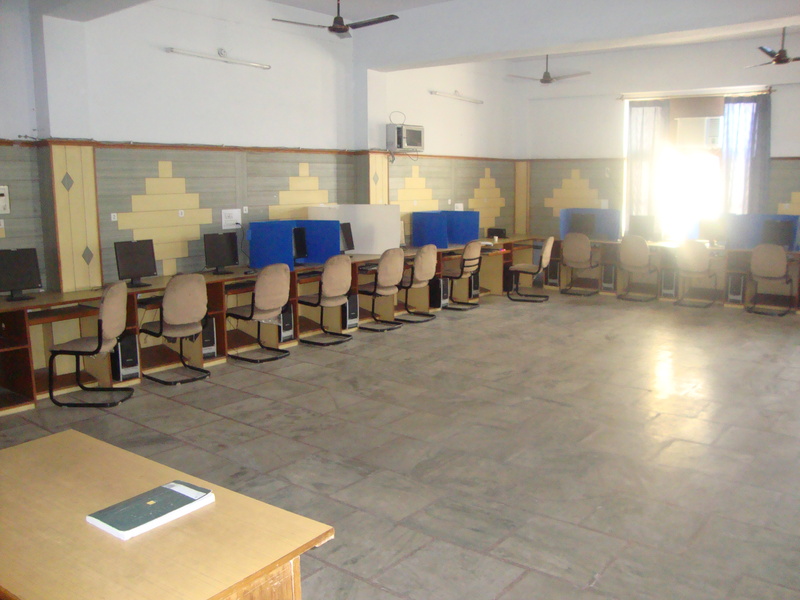 This lab will be attended by the second year students in mechanical branch. In this lab, students can perform those experiments that are related to topics covered in fluid mechanics subject. 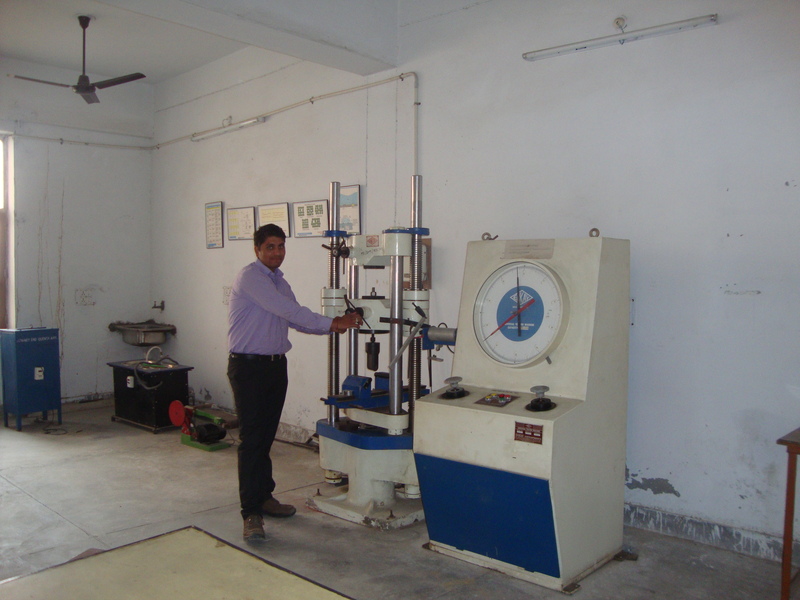 In this lab, students are expected to compare experimental results with theoretical concepts and speculate reasons of discrepancies for various active components like venturimeter, orificemeter, flow through pipes, metacentric height etc. This lab also covers the fluid mechanics basics. The lab is well equipped with all the instruments required for performing the prescribed list of experiments like venturimeter, orificemeter, flow through pipes, metacentric height etc. 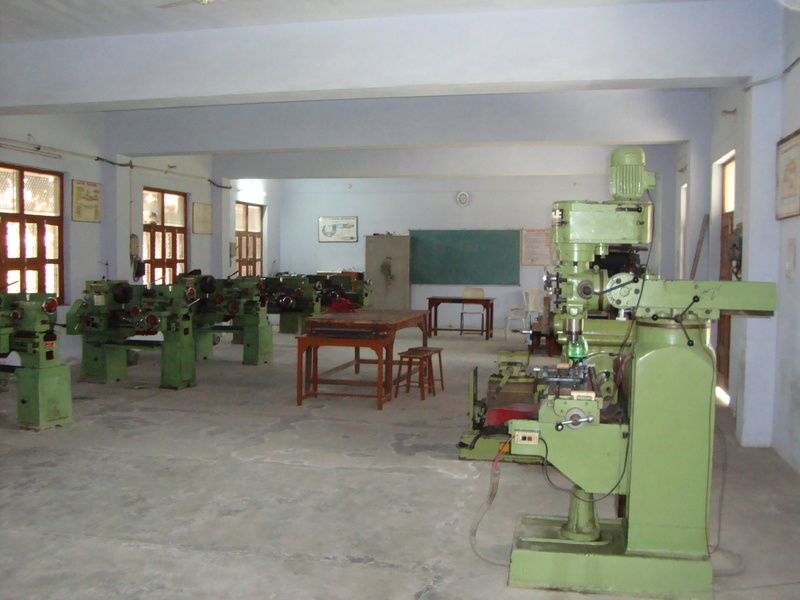 Dynamics of machines lab is equipped with seven experiment based equipments. Experiments on different performance of governors are useful to know the characteristics, various forces and couple polygons for controlling the speed of machinery. Experiments on gyroscope are useful to know the stability of airplanes, ships etc. while taking the turn movements. Experiment on balancing is useful to understand the static and dynamic condition of machinery to overcome vibrations, thereby preventing damages to the machinery. Basics of Mechanical Engineering lab will be attended by the students of first year and it is common to all the branches. This lab is consist of simple models of turbines, boilers, two stroke and four stroke engines and simple lifting machines like worm and worm wheel, winch crabs simple and compound screw jacks. These study and working models are used to provide the basic knowledge of simple mechanical machines to all branches students. 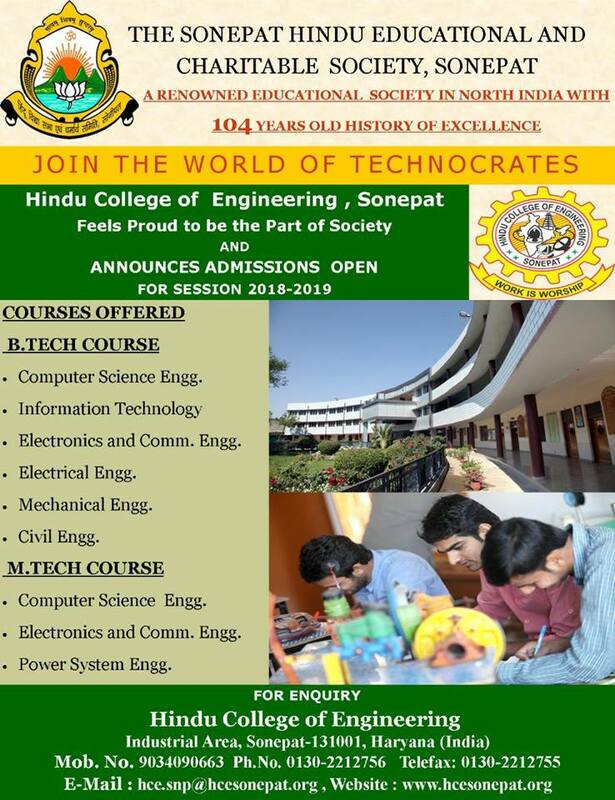 This lab is fully equipped with the models to practically explain the various types of gears, links, kinematics chains and their inversion.it also contain to find out the coefficient of friction of belt and rope made of various materials as per DCRUST university norms. By performing experiments in this lab, students have a great exposure to Boilers, their mountings & accessories, Steam turbines, Condensers, Cooling Tower, Reciprocating Air Compressor and Separating & Throttling Calorimeter etc. These equipments are used in power plants & many industries. So, students get knowledge about the equipments and know how to operate and maintain them.